Sorry, but your browser is unable to display the contents of this frame. Please close this popup window by clicking the round button on the top right-hand corner. 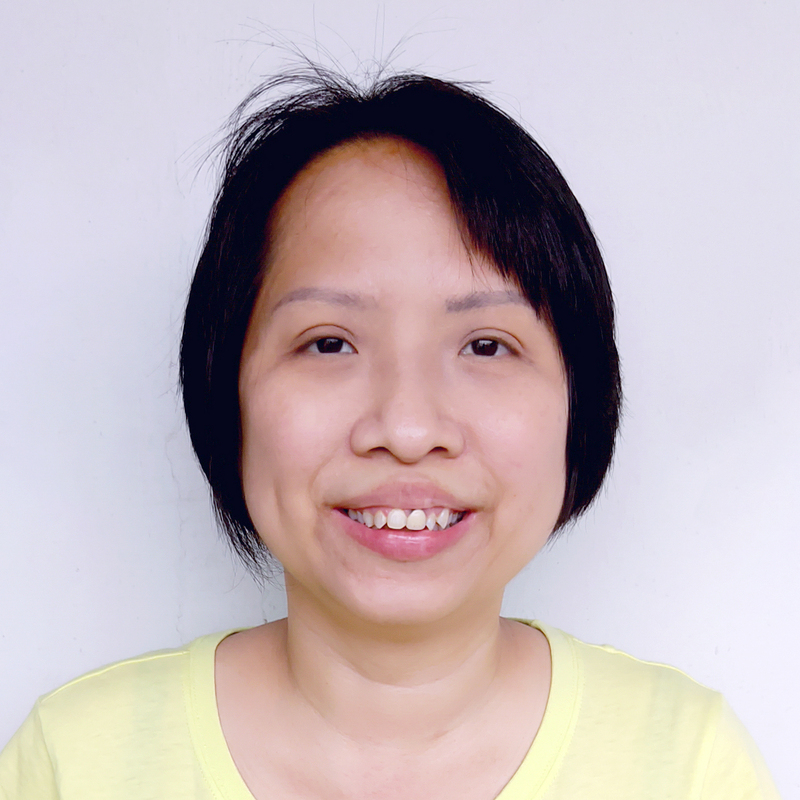 A Singaporean of Chinese descent belonging to the Hokkien/Minnan dialect group, I was born, bred and educated entirely in Singapore, a multiracial, multilingual and multicultural country and a former British colony. All native-born Singaporeans from around my generation onwards receive bilingual education from a very young age, where English is the medium of instruction for all non-language-related subjects and is taught as a first language, and the ethnic mother tongue is taught alongside English as either a second or first language. In addition, English is the official language and lingua franca of Singapore. Advantage: Genuine native-level proficiency in reading, comprehending, writing and communicating in English and Chinese. Be it Chinese into English or vice versa, I have an excellent grasp and understanding of the source language and the ability to write fluently and naturally in the target language. I lived and worked mostly in mainland China and Taiwan for more than 12 years from mid 2001 until late 2013. This, together with my racial and cultural background, gave me exposure to a predominantly Chinese-speaking environment, where I gained extensive practical experience in comprehending and writing all sorts of Chinese documents, be it mainland or overseas Chinese style. Advantage: Extensive practical experience in comprehending and writing documents in different varieties of Chinese, as well as a thorough understanding of the local context in most Chinese-speaking countries or regions. Alongside two postgraduate diplomas in translation from Chinese into English and from English into Chinese from the Institute of Linguists Educational Trust, I hold a Bachelor’s degree in Electrical Engineering, with specialisation in Computer and Communications and a minor in Management of Information Systems, from the National University of Singapore, and a Diploma in Accounting from the London Chamber of Commerce and Industry. Prior to my university education, I had been educated entirely in the science stream, whereby all pure science subjects were taught thoroughly. My educational background has, thus, enabled me to have at least basic knowledge in most fields of specialisation and extensive domain knowledge in specific fields. As many people know and would agree, science and engineering education develops sound research and analytical abilities. This has proven to be an essential skill needed for translation. Prior to becoming a full-time freelance translator, I was working mostly in the IT industry (currently still keeping in touch with the industry), and was involved in various roles, including, among others, administrative, secretarial and HR work, finance and accounting, general management, project management, sales and marketing, application/software development and consultancy, system administration and technical support, itinerary planning and arrangements, and manufacturer and product sourcing. Advantage: Along with my language skills, educational background, professional training and work experience, I can work with written texts or oral recordings belonging to almost any area or field of specialisation, and am equipped with real domain knowledge in certain specific fields. It has been increasingly necessary to express and communicate accurately with people across borders and cultures. Low quality translation will result in a communication barrier between you and your target audience. I always ensure that my translation will not only accurately convey the essence of your ideas, but also capture the style and tone of the original manuscript as well as increase its readability. In addition, I am able to localise and adapt your contents for different locales. Even for fields that I am not particularly familiar with, I always make it a point to carry out background research before commencing any work. My commitment to my clients is to provide accurate, quality service that will meet their needs. Providing quality service is my top priority! Advantage: High quality service that brings about end user satisfaction. © Copyright Sharon Toh. All Rights Reserved.